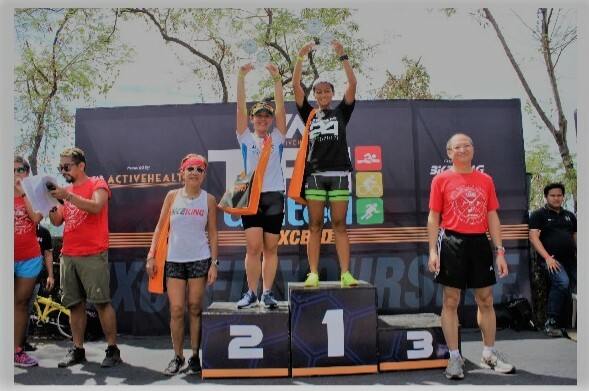 Below are the top finishers of the first race for the Tri-United Series held in Subic Bay Philippines, where Herbalife triathletes Lezette Albarote, Laarni Paredes, Madel Argosino, Ronald Molit and Hiroshi Takei proved that they remain a strong contender for this year. Congratulations to Team Herbalife! Triathlon is no joke so I'm sure that these guys truly did an awesome job. Will there be a next leg? Will keep you posted for the next run. I'm sure everyone gave it their best shot! Congratulations to all the athletes that competed! I can only imagine the challenges that they had to go through. You are correct, it is kind a difficult but worth it. That's awesome! Congrats on such a wonderful accomplishment.